I get to spend quite a bit of time traveling Oklahoma highways and turnpikes. It’s all part of the job and I actually enjoy meeting new people and seeing how churches are impacting their communities for the Kingdom of God. Today I got to see two very different examples. I left Oklahoma City among thunder and rain around 8 a.m. and headed towards Tulsa with Paula Adams. Paula is on my state leadership team and just happens to be the wife of my team leader. While most of my trips are made Lone Ranger, Paula got to be Tonto today and I was grateful! First stop–Old Time Pottery in Broken Arrow. I know that doesn’t sound like a place for ministry, but it was a necessary stop to purchase 220 ceramic plates for our upcoming Ministry Wives Weekend October 2-3. All of the participants are going to have time to make a special plate for their family during the weekend. Paula and I just looked a little crazy with four shopping carts of white plates! 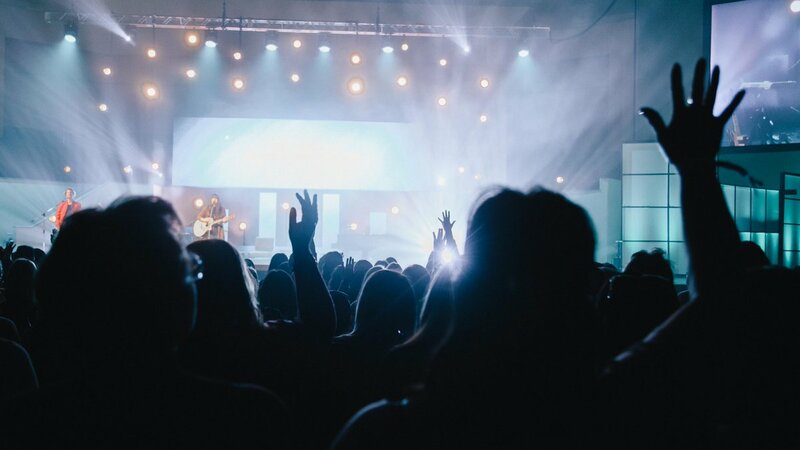 After making our purchase, we headed towards FBC, Broken Arrow, to meet other women’s ministry leaders who are partners in bringing the You and Your Girl event to the Tulsa area on Saturday, September 12. LifeWay Christian Resources sponsors the event which features author and speaker Vicki Courtney. If you are the mom of a tween or teen, this is a great opportunity for you to spend a quality day with your daughter and have solid teaching spoken to you and to her. I was especially encouraged to watch a music video by the worship leaders for this event. The duo is called Sonflowers and I really like their song “Legacy” (not the one you are probably familiar with) Congrats to Kelly Boudreau who is also on my leadership team for organizing the luncheon and being the city coordinator for this event. Following the luncheon, Paula and I made our way to Muskogee where we meet Debra, the site coordinator for Oklahoma’s first Christian Women’s Job Corps site. They have spent two years in preparation and are about to “take off” and receive participants in this program. CWJC sites help women in mentoring situations that offer hope and a future through Biblical instruction and practical job preparation. They are going to meet at Central Baptist, an older church who has graciously opened their doors and given them space to meet and office. I can’t tell you how pumped I am about this new missional opportunity for women. Please pray for them and find out how you can volunteer or support their work. Two cities. Two churches. Two very different methods. One crucial mission. While looking at each from the outside, you would think they are night and day. But each has a heart for reaching women with the Gospel of Christ and providing eternal hope. It was a good day on the road. Join our email list for the latest udpates! At the Retreat, ladies gave $32,871 to provide Ministry Safe to churches in OK, a resource that proactively prevents child sexual abuse in the church through training and background checks. If you do not have a preventative training, please contact the BGCO to learn more. 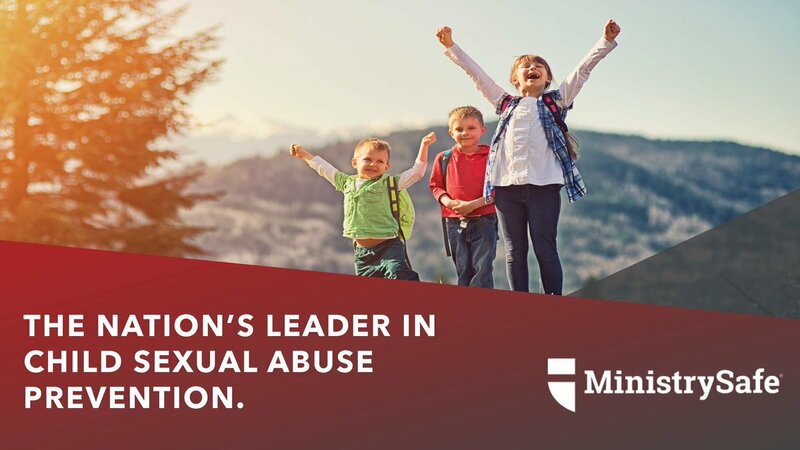 We can help every church in Oklahoma create safe environments by providing resources to proactively prevent child sexual abuse through Ministry Safe. Our goal is $50,000 to provide Ministry Safe to 200 churches in Oklahoma. To give, visit bgcowomen.org/give.